Life is a collection of small moments that like pixels combine together to create one beautiful image. If one pixel is placed differently, or one moments is changed the picture, the life, is completely altered. Disney's Queen of Katwe gives a glimpse at one girl's life and how it was forever changed with the moment that she discovered the game of Chess. There are several words to describe Queen of Katwe: inspiring, heartwarming, entertaining, but the most important one to me is, real. The movie simply tells a good story. There aren't any Hollywood twists, or special effects, this is just Disney getting back to story telling that is good for the whole family. 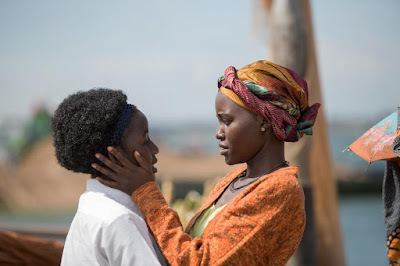 Queen of Katwe is simple and delightful. 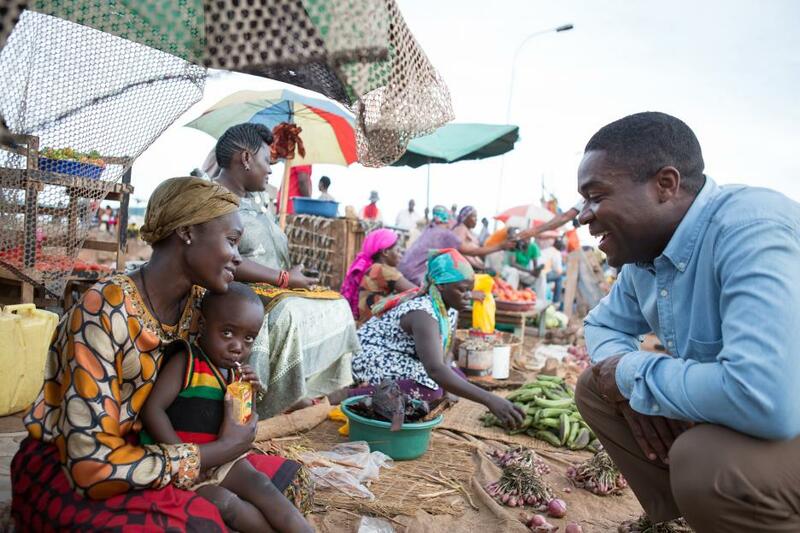 Queen of Katwe has so many interesting characters that show that even when times are hard, kindness and positivity can rise to the top. It also gives us a real view at the colorful life in Kampala, Uganda. The director has lived in Kampala where the movie was filmed, for 27 years, and the cast is all African. This helps to give us a glimpse at a culture that is often twisted to only show the dark side of poverty and disease. 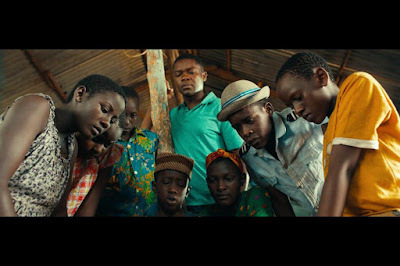 Queen of Katwe shows that poverty, but it also shows the love, strength, and fun that fills their lives. 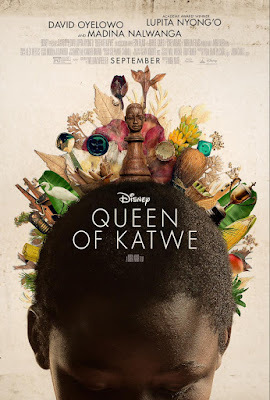 The story is filled with positive role models from the coach that teaches the children to play chess and encourages them to chase their dreams, to the mother that will do anything to keep her family safe, to the leading character, Phiona, that demonstrates her strength and tenacity through difficult times. I left the theater feeling all the warm and fuzzies,with the end credit song (#1 Spice) stuck in my head, and a giant grin on my face. With my daughter currently serving in the Peace Corps in East Africa, it was nice to get a glimpse at what the world around her is like. It has also further enforced my desire to travel to see the countries of Africa and experience the vibrant culture for myself. Wanderlust has hit me hard! Hopefully more to come on that trip, very soon. Bottom line, this is a good heartfelt movie that is absolutely worth seeing, no matter what your age. Oh! and make sure to stick through the credits for some extra fun including the song below. Disclosure: I attended a free screening of this movie for the purpose of completing this review. All opinions are my own.